That's a pretty good month for Hollywood movies, considering it was not even peak season yet. So what does April have in store for us? 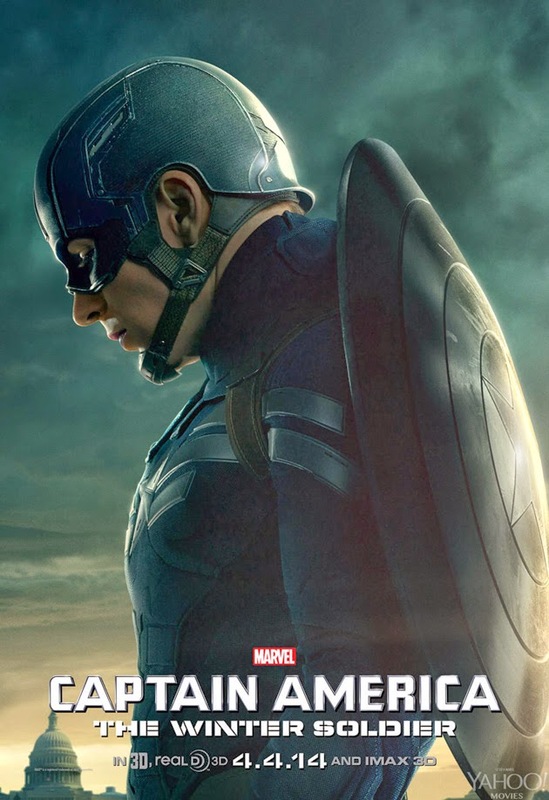 Synopsis: Now settled into his role as an agent of the government, the super powered Captain America finds his moral stance at odds with his leaders decisions and begins to suspect the very people he works for. It doesn't help matters when a new terrorist arrives - one who had he considered his best friend... and saw fall to his death decades ago. Bartender’s view: It's easy to recommend this one. Early reviews place it as being more darker and bolder than previous movies from the Marvel stable. Characters we have watched in previous movies take surprising story arcs and choices and the action is also less CGI and more hands-on. 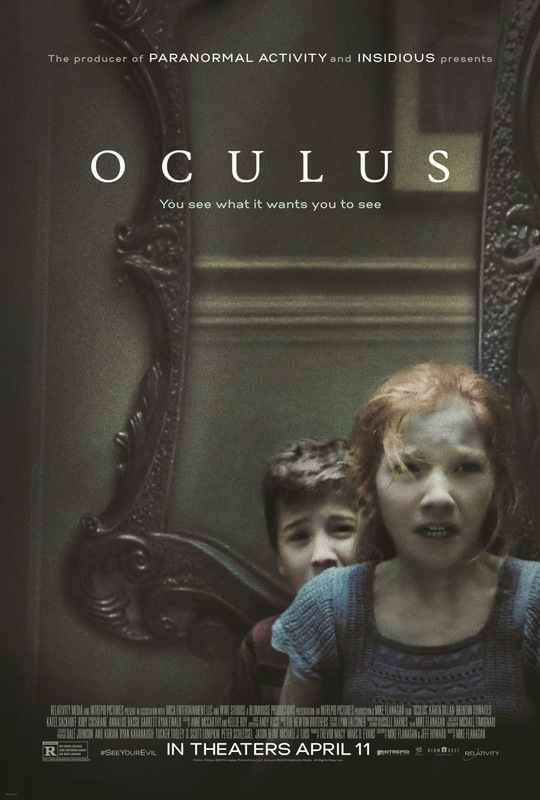 Synopsis: Two siblings believe their parents were killed a decade ago by an evil supernatural force residing within an antique mirror. Reunited a decade later, they track down the mirror and find similar deaths along it's path. But breaking a mirror could be easier said than done as the mirror once more starts to make them see what it wants. Bartender’s view: A mirror is a usual scary device in a horror film. Making it the focus of an entire movie seemed excessive till I saw the trailor... then I was convinced! This strikes me as an above-par horror movie that will blend clever mystery with frightening jump-out-your-seat moments. 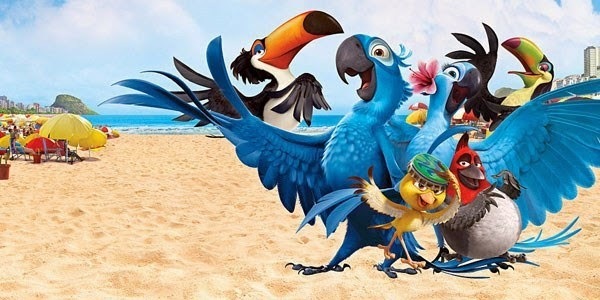 Synopsis: Rio 2 finds Blu and his family once more in Brazil and even the Amazons as he comes face to face with old enemy Nigel and an even more dangerous character - his dad-in-law! Bartender’s view: Rio was an explosion of colours and rightly so. There was some good humour in it too for adults but kids adored that movie. I'm pretty sure this one will carry on along the same path. Expect more vibrant hues as this fish out of water ( sorry, bird out of the house) tale carries on in the jungle once more. 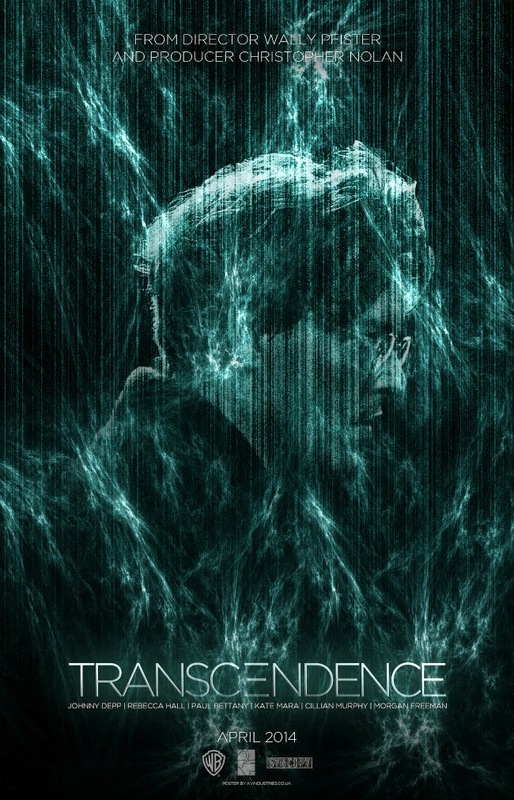 Synopsis: Based on a true story, a professor and his students conduct experiments and studies on a student based on the theory that 'paranormal activity is caused by human negative energy'. Unfortunately, they may have been off more than they can chew as frightening events begin to occur during the studies. Bartender’s view: Creepy to think it's based on a real life story, I'm adding this in because it's made by the same team that made me "The Woman in Black" and "Let Me in" - two unnerving and critically acclaimed horror movies. Still, one too many horror movies for a month! Synopsis: What would happen if you try to incorporate all the knowledge ever known with all the human emotions ever experienced? When the controversial researcher of such a project is targeted by anti-technology terrorists, he finds himself part of the experiment - an omnipotent being with no way of being stopped. Bartender’s view: I'm honestly not yet fully a fan of this movie but I'm willing to give it a chance. A star cast of Johnny Depp, Paul Bettany, Morgan Freeman and Rebecca Hall; a decent "What if" question and some good graphics are in it's favour - a tough genre to execute will be against it. Synopsis: When she realises her boyfriend is actually married, an enraged girlfriend joins hands with his wife - and a second secret girlfriend - to make his life hell. Bartender’s view: Not necessarily an original premise, but there's always a lot of scope for comedy here in this light hearted movie. Plus, it's Cameron Diaz, Leslie Mann and Kate Upton so expect some good comedic tming in there. I'm choosing this movie over "Haunted 2" because I honestly found the jokes in the first part very childish and most of the gags seemed to miss their mark. That's my choices for this month.. Got any others in your sight? Do tell. Wow.. Didn't know you hung out here too. Will try to catch some of the films.. Rio 2 for sure! Very few light hearted films this month... but should be enjoyable still..
Rio 2 will definitely be watched!! The other woman, sounds good too! There seems to be a lot of horror happening this year, right? Of the lot, I might go for 'The Other Woman'; just hope it doesn't fall into the predictable-chick flick category. Will go for the muppets...no question. Muppets is released.. and as u can see, has got mostly favourable reviews! I am still waiting for the Lego movie to release here! !